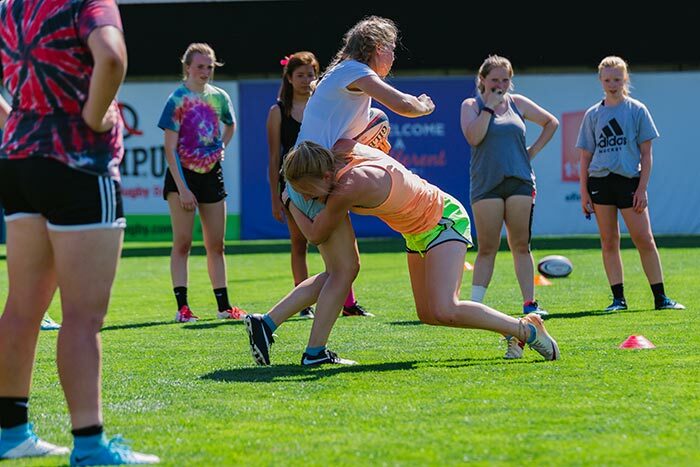 Take your rugby to the next level and join us for the strongest Girls H.S. 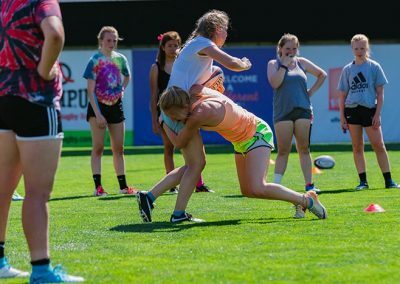 Rugby Camp. 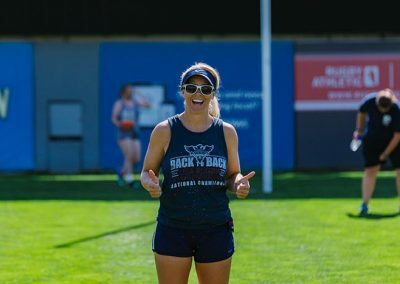 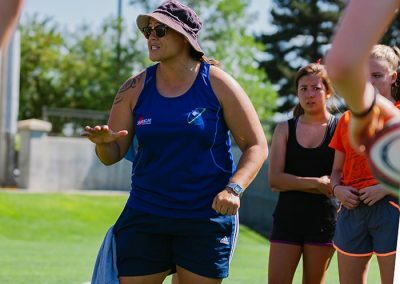 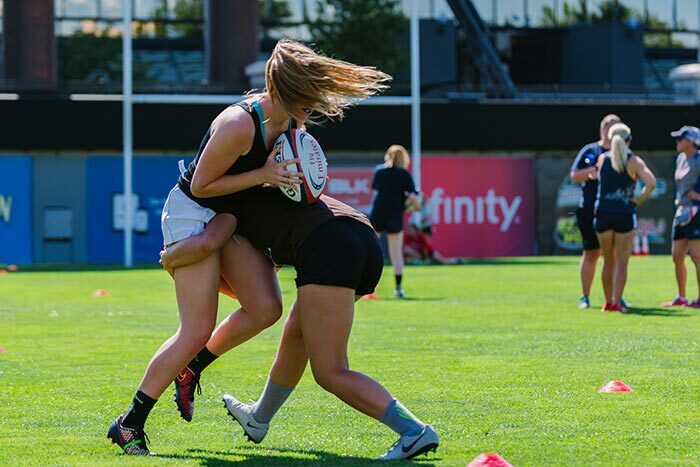 Rugby players around the country are invited to learn from the best as USA Rugby National Team players and Glendale Rugby Women’s Premier League players help run the four-day camp. 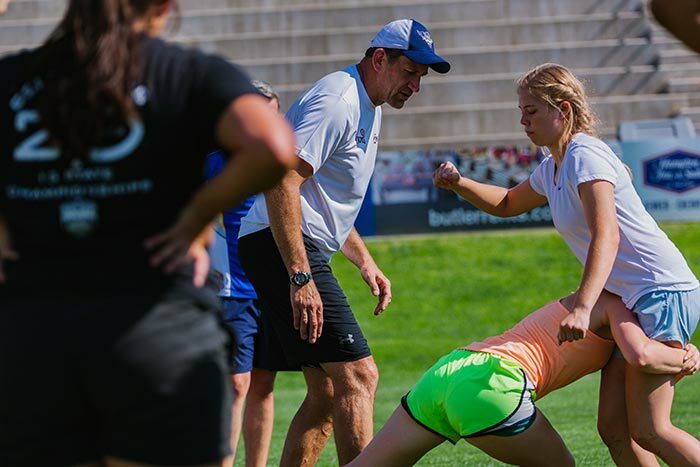 Each player receives the highest level of coaching and leaves with skills they can take back to their home teams. 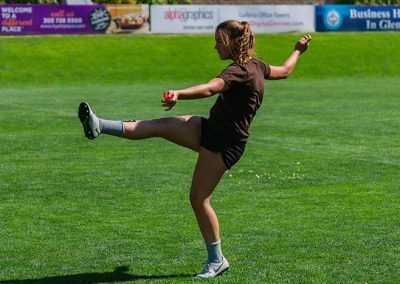 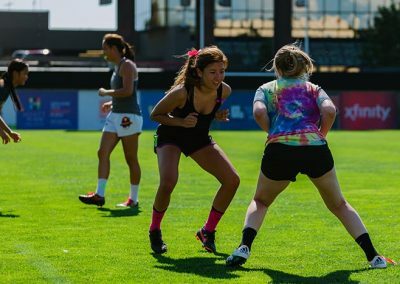 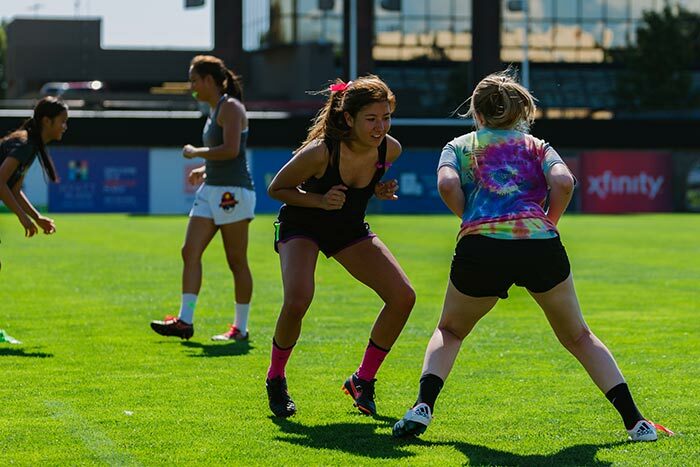 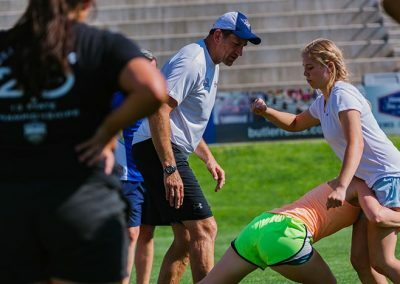 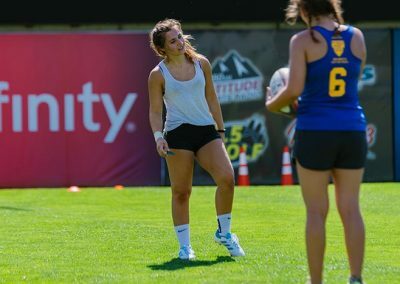 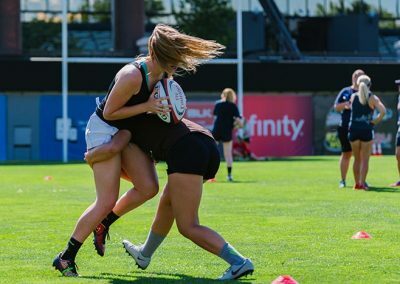 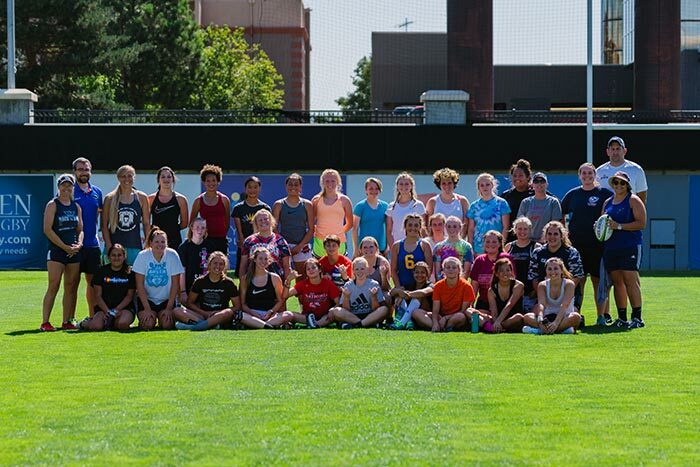 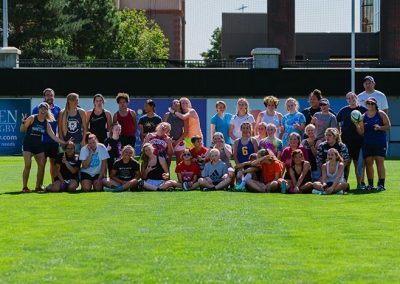 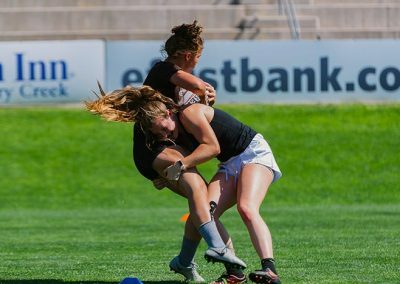 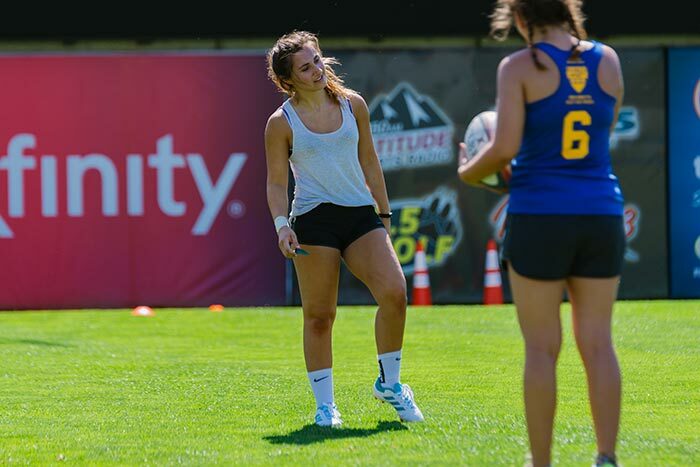 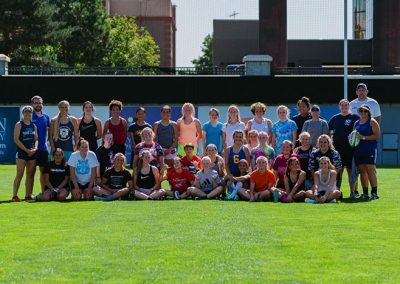 July 24-28, 2019 – RugbyTown USA is ready to host you during the Girls HS Rugby Camp here in Glendale, Colorado. 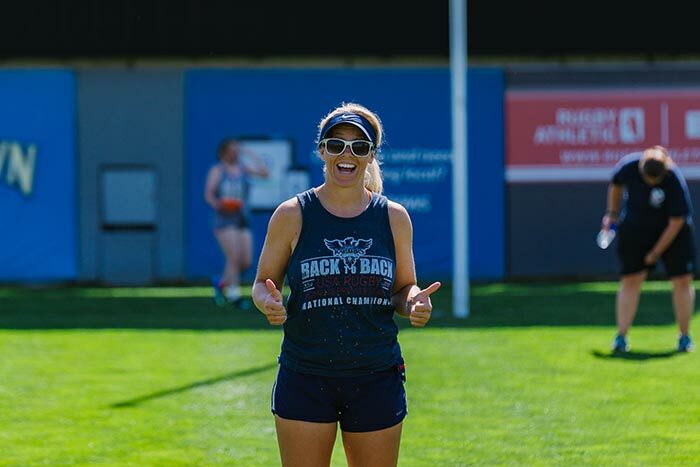 Be treated like a professional athlete! 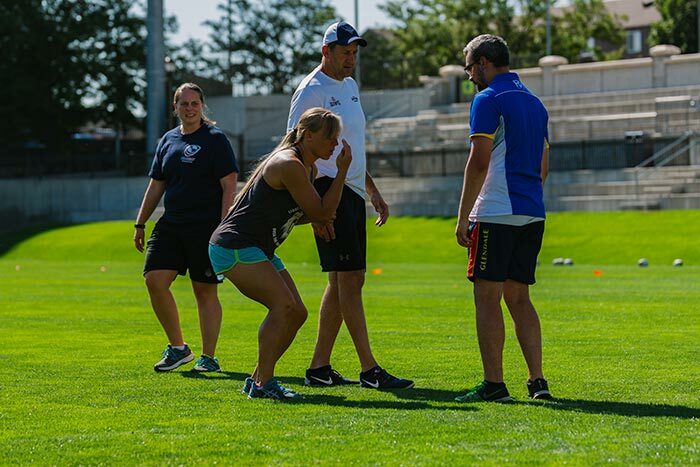 Current men’s and women’s USA Eagles National Team Members, USA women’s National Team coaches, Glendale Rugby Women’s Premier League players and coaches, and Glendale Raptors Professional players. 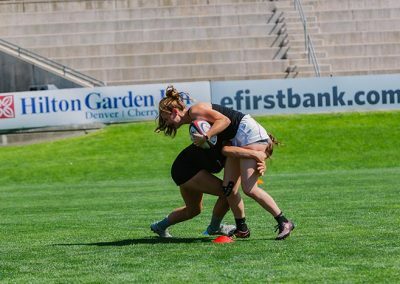 Please complete this form to show your interest in the Girls H.S. 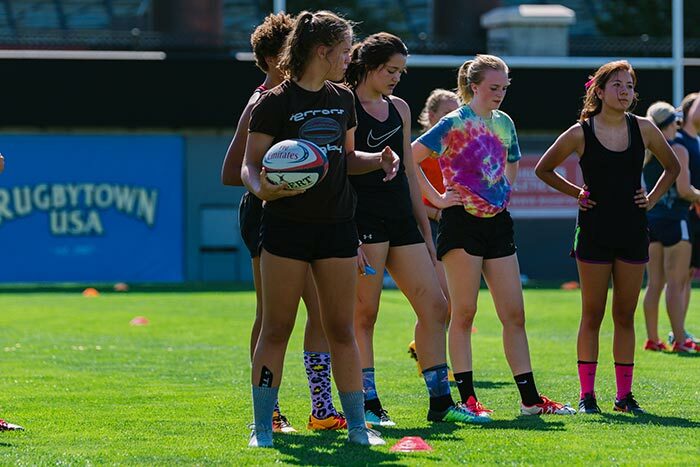 Rugby Camp. 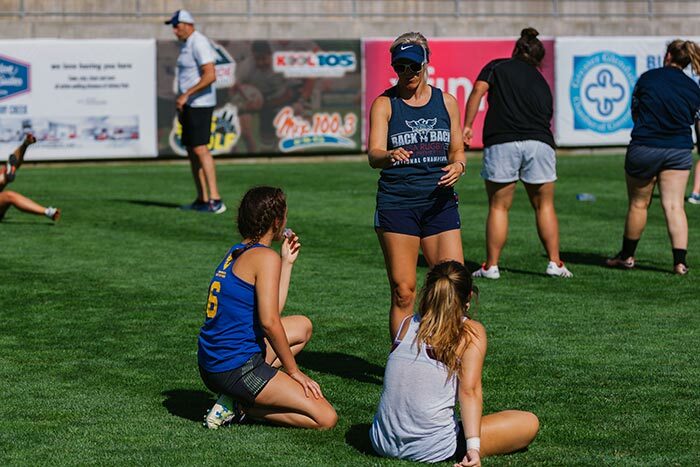 We will then contact you about completing your registration. 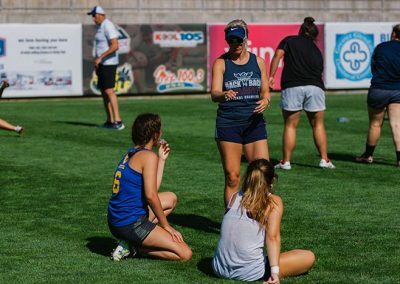 I understand that this is only an interest form to inquire about a spot in the camp. 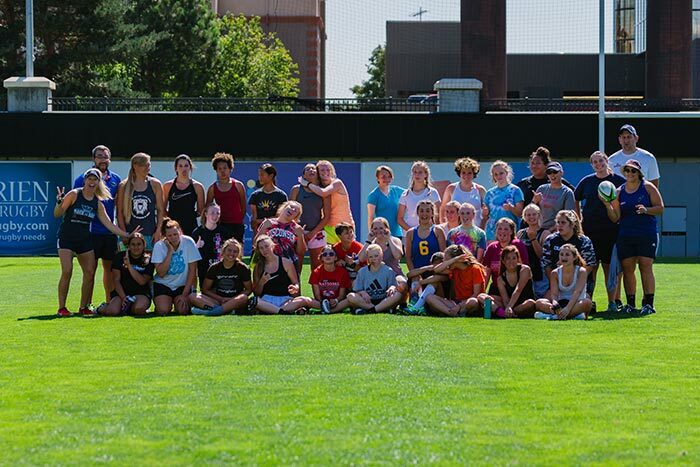 The registration form will be sent to me at a later date. 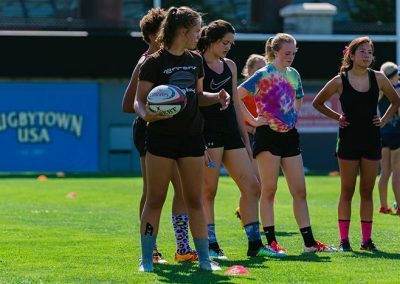 Payment in full is due 2 weeks prior to camp start.